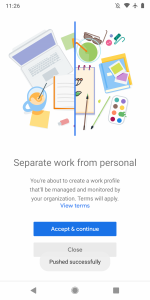 Big data is a big business right now and this can come in the form of just about any type of information that someone can get their hands on. 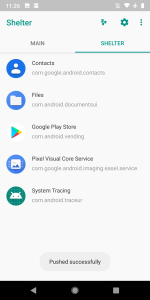 Whether it’s a business tracking your location for monetization or a malicious application abusing various permissions to gain access to as much of your data as possible. For those who are very cautious about their personal data, you should know there is a new open source application called Shelter that lets you sandbox applications to isolate them from your data. 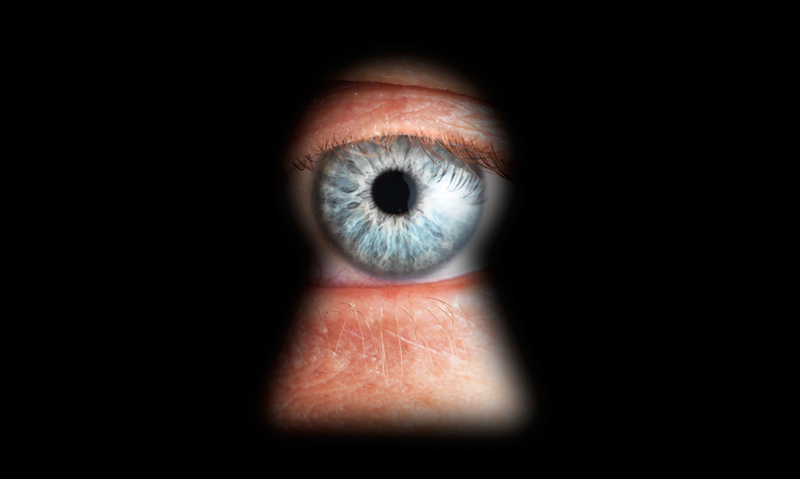 There are a lot of privacy conscious people out there. 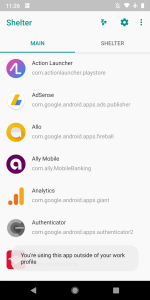 Installing an Android custom ROM without any Google services is something people do to prevent them from accessing stuff like location data, even when location services have been disabled. 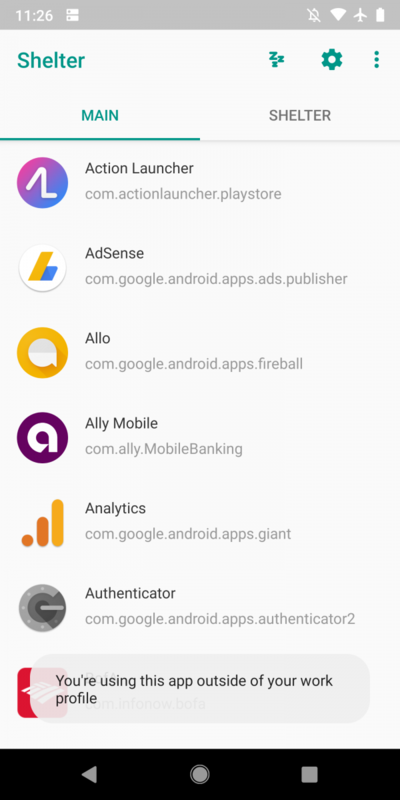 These people may already be aware of an application called Island that is from the well-known developer who is responsible for Greenify. 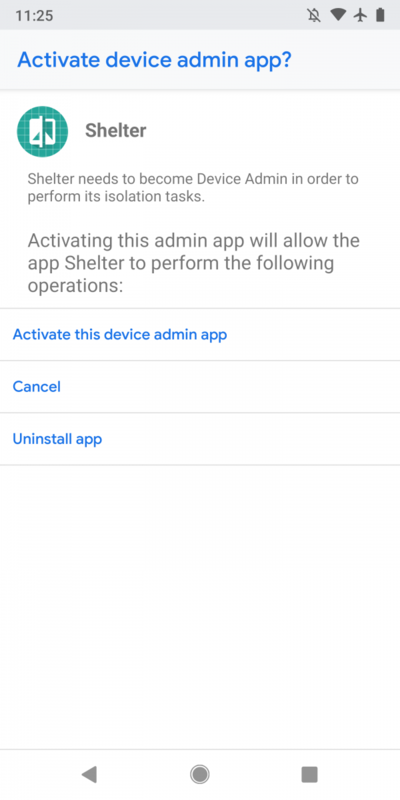 This new application, Shelter, has similar functionality, so many people are wondering why not use Island from a developer who has built up their reputation. 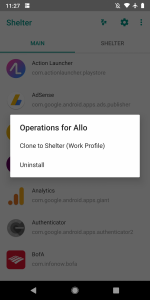 The developer of Shelter answers this in the FAQ published on F-Droid and says that Island “is not an FOSS app and it bundles with non-free SDKs.” They go on to say “this doesn’t necessarily mean that Island has anti-features like tracking” (and they don’t think Island has those either), Shelter was just written as a free and open-source software replacement of it. 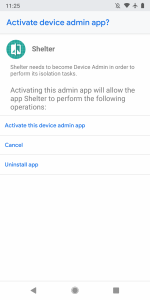 To use Shelter, it needs to be given Device Admin access in order to perform its isolation tasks. 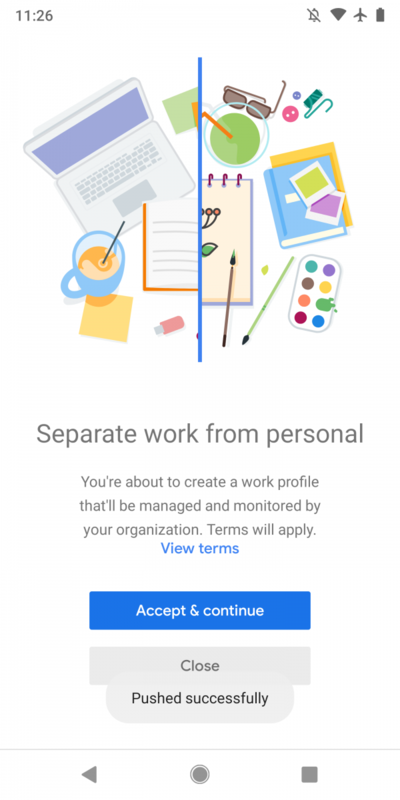 The application is able to do its job thanks to the Work Profile feature that is built into the Android OS. 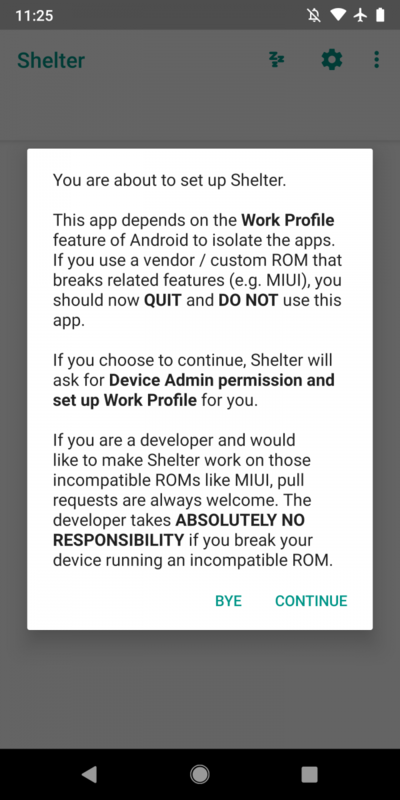 This means that if you are using a custom ROM or an OEM ROM that breaks this feature (such as MIUI), then you should not use the Shelter application. 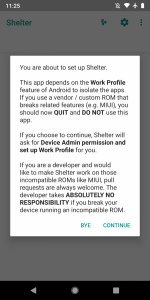 It may be possible to get Shelter to work on those ROMs like MIUI when the developer welcomes the pull request.